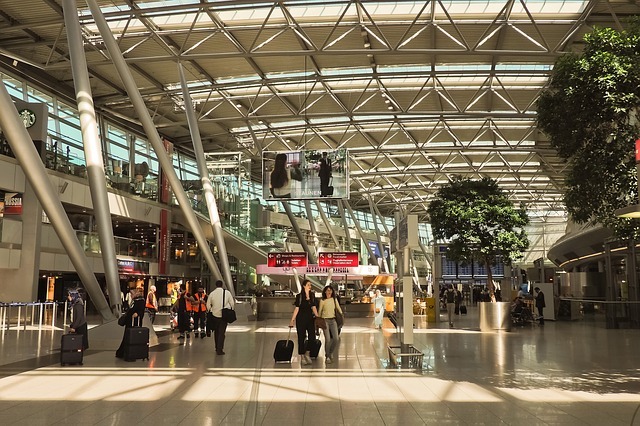 Four African airports are ranked among the World’s Best Airport in 2019, according to UK-based international air transport rating agency, Skytrax. Skytrax announced this on Wednesday, in its annual World Airport Awards at the Passenger Terminal Expo in London, England. Sir Seewoosagur Ramgoolam International Airport is the main international airport in Mauritius. It is located 26 nautical miles (48 km) southeast of the capital city of Port Louis. The airport was previously known as the Plaisance Airport and has direct flights to several destinations in Africa, Asia, Europe. It is also home to the country’s national airline Air Mauritius. Sir Seewoosagur Ramgoolam International Airport in Mauritius is ranked number 94 in world. Johannesburg airport seated in the heart of Kempton park (Ekurhuleni), Gauteng in South Africa. 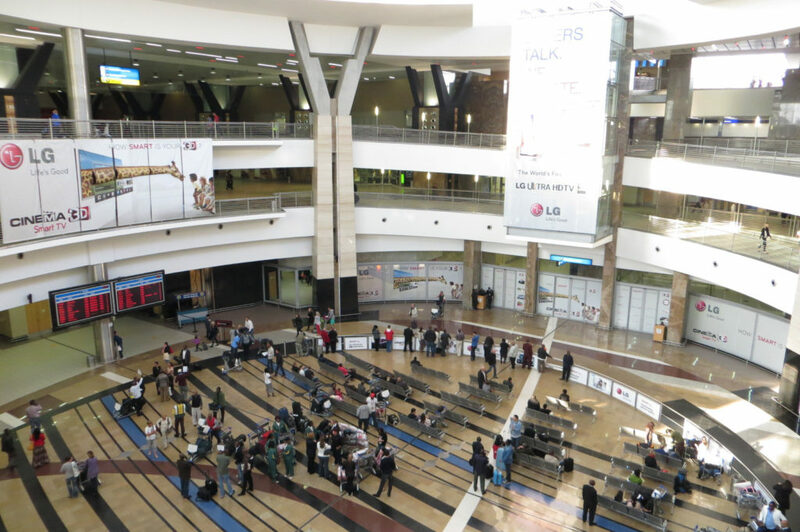 The JNB short code for the OR Tambo International Airport, has gone through some major changes since it was founded in 1952. King Shaka International Airport also known as Durban International Airport, is the primary airport serving Durban, South Africa. Located in La Mercy, KwaZulu-Natal, approximately 35 km (22 mi) north of the city centre of Durban. 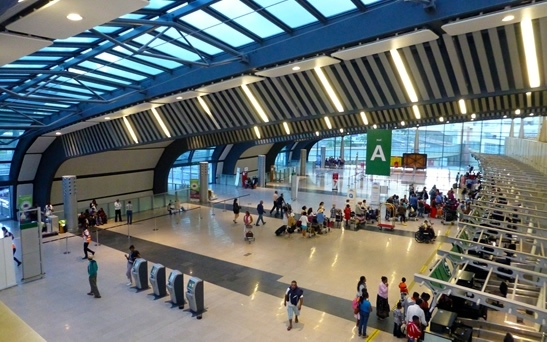 It opened its doors to passengers on 1 May 2010, just over a month before the start of the 2010 FIFA World Cup. On 27 January 2014 the world’s largest passenger aircraft, an Airbus A380-800 of British Airways landed at KSIA becoming the first A380 to do so. The aircraft was being used for training and operated many flights in and out of the airport until 4 February 2014. The aircraft also returned for further pilot training between 29 August and 1 September the same year. 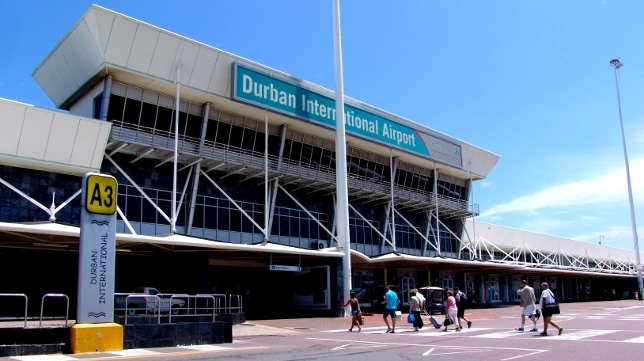 Durban International Airport in South Africa is ranked number 29 in the world. Cape Town International Airport is the primary airport serving the city of Cape Town, and is the second-busiest airport in South Africa and fifth-busiest in Africa. Located approximately 20 kilometres from the city centre, the airport was opened in 1954 to replace Cape Town’s previous airport, Wingfield Aerodrome. 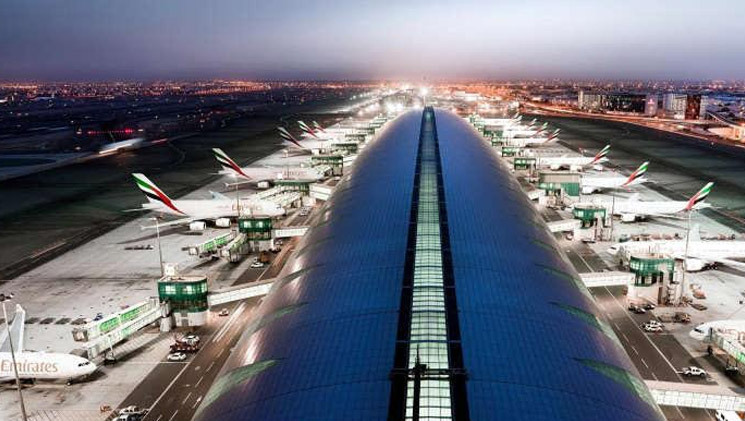 The first years of the twenty-first century saw tremendous growth at the airport; from handling 6.2 million passengers per annum in 2004–05, the airport peaked at 8.4 million passengers per annum in 2007–08 before falling back to 7.8 million in 2008–09. In 2016, the airport saw a 29% increase in international arrivals; 2016 also saw the airport handle 10 million passengers. Next articleThe BRICs were supposed to take over the global economy. What happened?